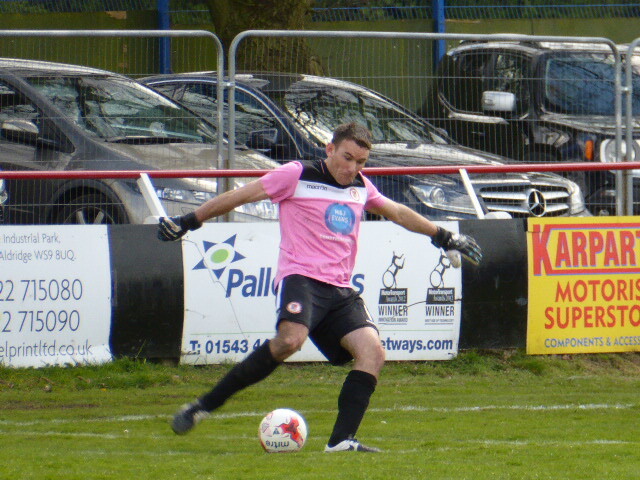 Yesterday afternoon (Saturday, 23rd April 2016) Walsall Wood were visited by Highgate United, who sadly went back home with a one-nil win thanks to a penalty. 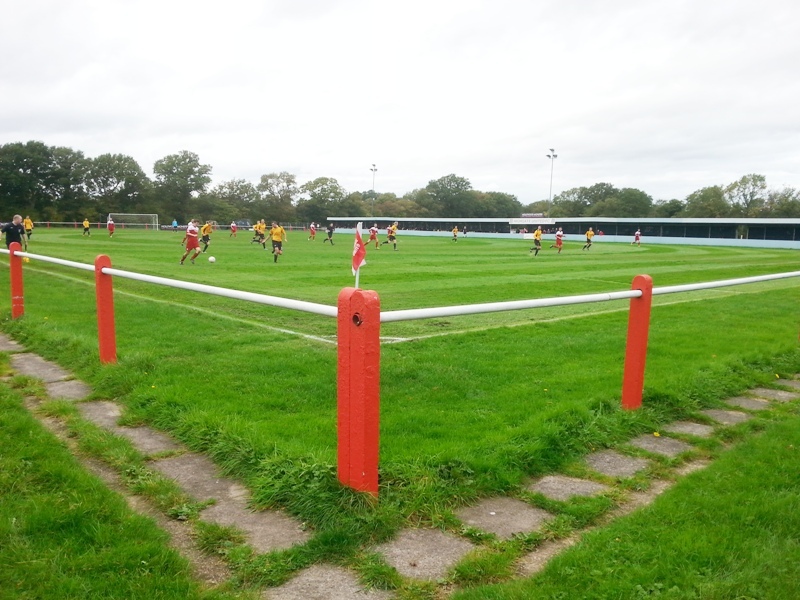 Tuesday evening (11th August 2015) saw Walsall Wood travel to Solihull’s Highgate United at their The Barn Lane ground, where sadly, the Woodmen lost. It’s fair to say Bill Shaw was not amused. Come on a historical Lichfield pub crawl – tonight! 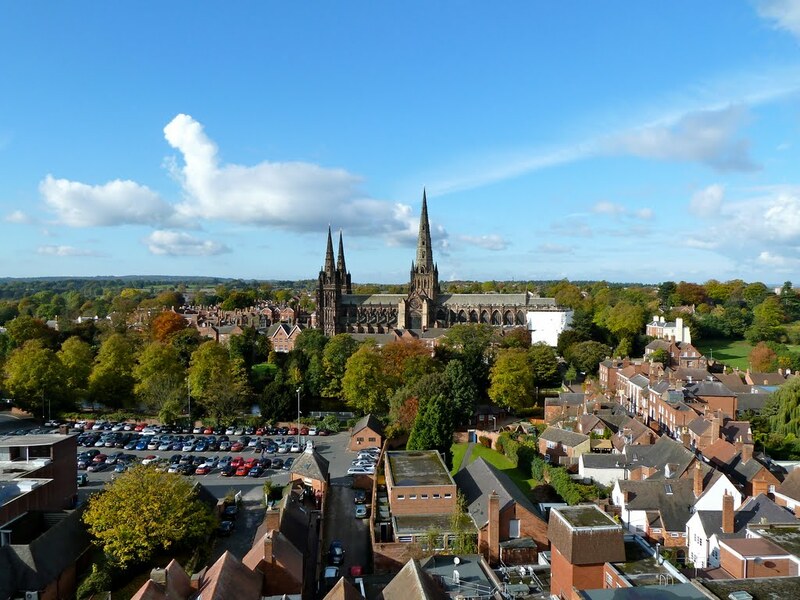 Kate Cardigan from the wonderful Lichfield Lore has asked if I could let readers know about her historical pub crawl of Lichfield, taking place tonight at 7:00pm, 11th August 2014 – the walk meets in the Market Square outside St Mary’s, and is free to participants.